Approximate properties of the lower operator in nonlinear differential games with non-fixed time are studied. .Pontyagin L.S., On linear differential games II, Soviet Math.Dokl. 8 (1967):910-912. .Pontyagin L.S., Linear differential games of pursuit , Math.USSR Sb. 40(1981):285-303. .Gusyatnikov B.P., On the information available to players at in a differential game, Prikl.Mat.Mech,36(5):917-924,1972(in Russian). English trans.in J.App.Math.Mech.36(1972). .Polovinkin,E.S. Nonautonomous differential games, Diff.Uravn. 15(6): 1007-1017,1979(in Russian). .Azamov A., On Pontryagin’s second method in linear differential games of pursuit, Math.USSR sbornik, 46(3):429-437,1983. .Azamov A. On alternative for differential games of pursuit - evasion on infinite time interval, Prik.Mat.Mekh.,50(4):564-567,1986 (in Russian). .Azamov A., Semistability and duality in the theory of the Pontryagin alternating integral Soviet Math. Dokl.,37(2):355-359,1988. .Ushakov V.N., Ershov V.N., Ê ðåøåíèþ çàäà÷ óïðàâëåíèÿ ñ ôèêñèðî- âàííûì ìîìåíòîì îêîí÷àíèÿ, Vestn.Udmurts.Univ.Mat. 26(4):276-291,2016(in Russian). .Ershov A.A.,Ushakov V.N., Î ñáëèæåíèè óïðàâëÿåìîé ñèñòåìû, ñîäåðæà- ùåé íåîïðåäåëåííûé ïàðàìåòð,Mat.sb.208(9):106-122,2017(in Russian). .Nikol’skii M.S.,On the alternating integral of Pontryagin, Math.USSR.Sbor.,44(1):125-132,1983. .Filipov A.F. On some questions of the theory of optimal control, Vestn. Mosk. Univ.,2:25-32,1959. 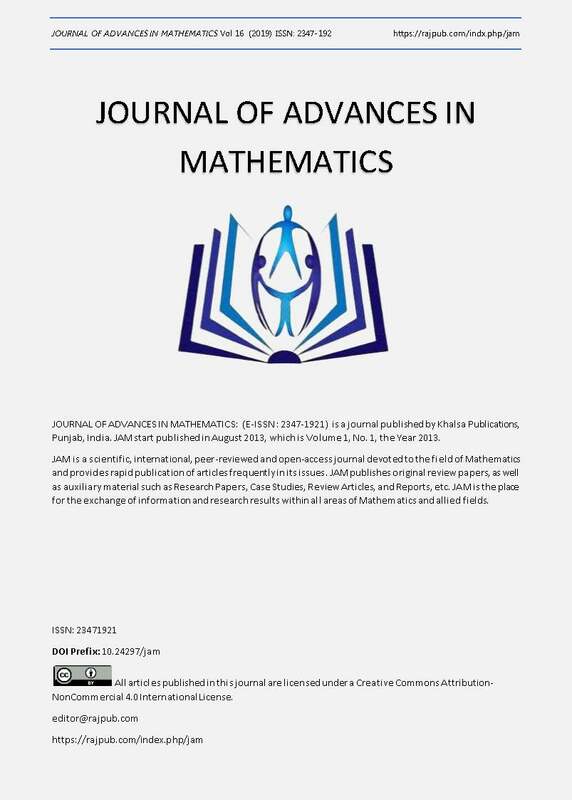 .Iskanadjiev I.M., Semi-stability of main operators in differential games with non-fixed times, Jorn.Automat.and inform.Scien.46(4):49-55,2014. .Krasovskiy N.N., Subbotin A.I. Possitional Differential Games, Springer, 1988.